With Google’s services becoming leaders in their respective categories, there’s a great fear that a lot of what we do online is dictated by Google. Google Search, Gmail, Chrome, Android and YouTube are just a few examples of how Google rules the internet and our devices. And unsurprisingly, there have been increasing concerns in recent times about Google’s respect (or lack thereof) for user privacy, and the latest issue will not make things any better. Multiple posts on Hacker News seems to suggest that the latest version of the Chrome i.e Chrome 69, fundamentally changes the sign in experience in some Google products and services. According to user Ronilan, a new ‘feature’ in the latest version of Chrome links the browser inexorably to the user’s Gmail/Google account, so that if they are logged into one, they are immediately logged into the other. Logging off from your inbox also logs you off Chrome, and vice-versa. 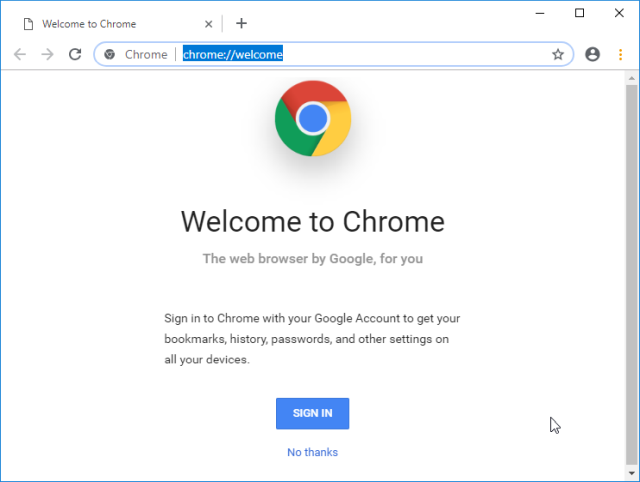 It’s worth noting here that Google isn’t even asking users to opt-in for the new login system and instead, is automatically signing the browser into the users’ Google account, making it not only terribly inconvenient, but also a massive privacy risk, in case you use public computers that may have been compromised in some way or the other. It isn’t immediately clear when this new change was introduced, but according to the posts on HN, it seems to have started with Chrome 69, whose stable version was released earlier this month with what largely seemed to be cosmetic design changes at first. However, away from the glare of the mainstream tech press, the change was being tested for moths as part of Chrome 69’s alpha and beta builds. 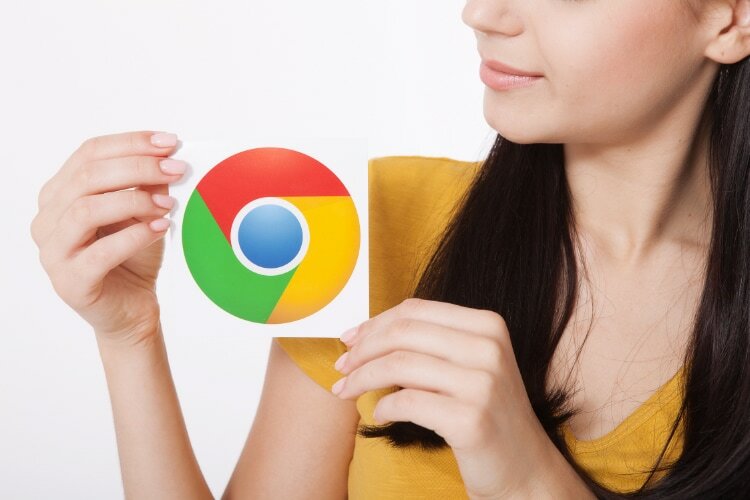 Several weeks ago, following complaints from alarmed users on Google’s official forums, a Chrome representative confirmed that the automatic sign-in is the intended behavior. Google calls the feature “Identity consistency between browser and cookie jar”, making it impossible for users to disassociate the two. The change has already angered plenty of users – and rightfully so. Many are claiming that this was the proverbial last straw that will make them shift from Chrome to Firefox for good. Whether that happens or not still remains to be seen, but Google will do well to listen to the concerns of its users and make this an opt-in feature, or at the very least opt-out.